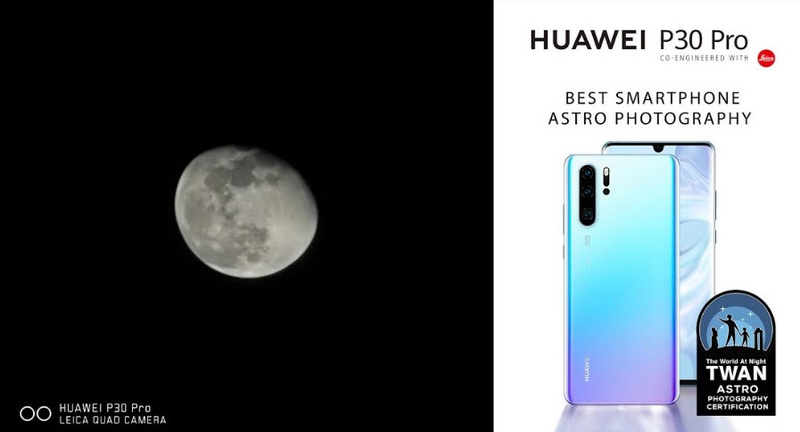 New Delhi [India] April 16 (ANI/NewsVoir): Disrupting the smartphone photography space once and for all, Huawei’s latest flagship device, the Huawei P30 Pro has achieved yet another milestone by receiving certification by TWAN (The World At Night) for unparalleled astrophotography capabilities. TWAN highly appreciated the ‘Star Trail’ mode of P30 Pro - which can make stargazing a pure delight for astrophotographers. Huawei P30 Pro can take exquisite raw astro-images by boosting its camera exposure up to 30 seconds (on the tripod), making the device a superior companion for astrophotographers.